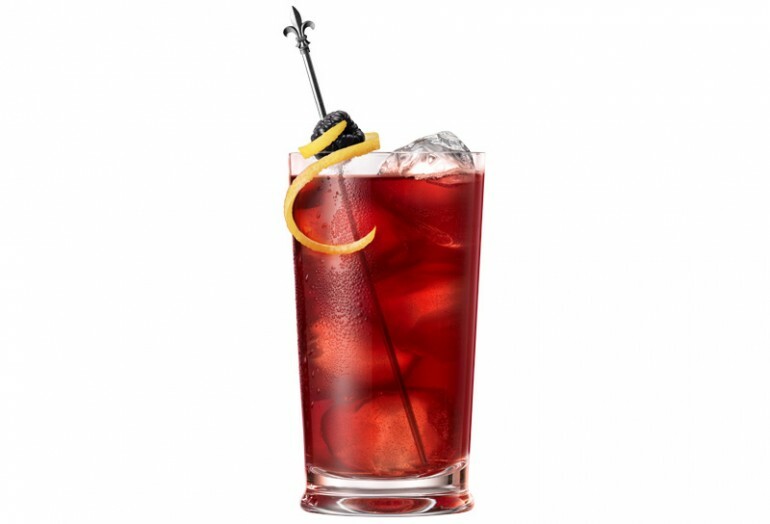 Shake all ingredients with ice and pour into tall glass. Summer Beauty With Leonie Barlow - Fake It Don't Bake It! After spending almost 20-years working in the world of glossy magazines Leonie Barlow left it all this year to start her very own blog THE STYLE INSIDER. During her time in magazines Leonie edited New Idea, CLEO, SHE and spent seven years editing Fashion Quarterly magazine. Before leaving mags she spent four years editing the New Zealand edition of The Australian Women's Weekly magazine. She started The Style Insider in August this year. 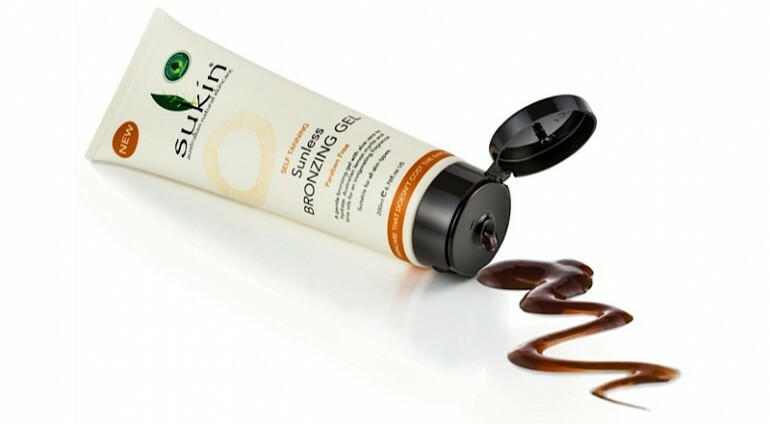 The best type of tan is a faux tan and luckily there are some great products around to give you a healthy glow sans sun. 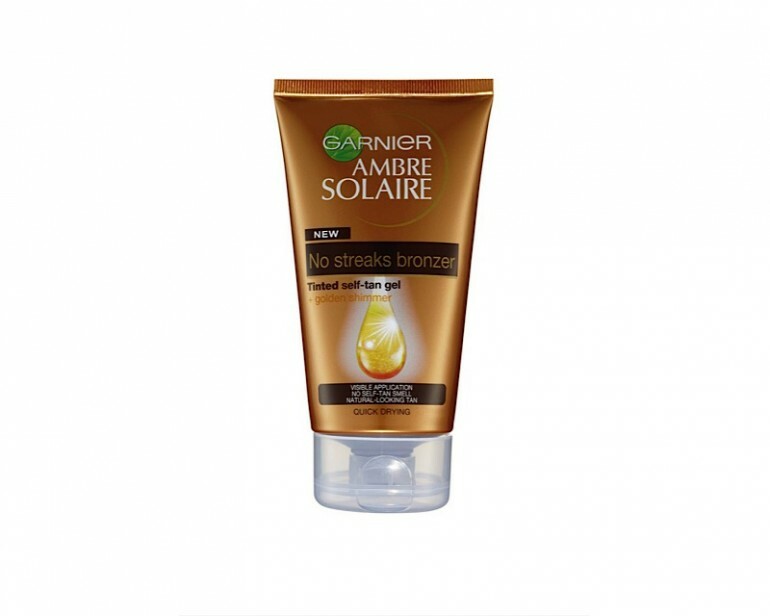 The Ambre Solaire No Streaks Bronzer is a personal favourite of mine. It’s a self tanning bronzer that gives you a natural-looking tan with no streaks in as little as an hour and is only $20.49.